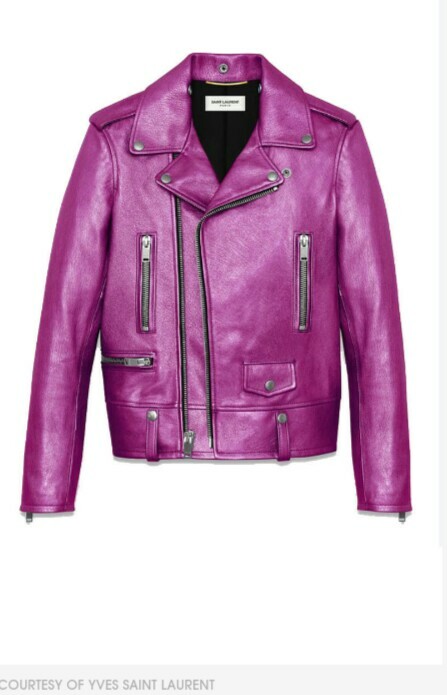 This deep orchid biker jacket just makes me feel some type of way! Y’all know purple is my color and it just looks soft and luxurious! Handbags are my favorite accessory hands down. Its just something about how they’re crafted. You can just feel the love and care put into vintage bags. 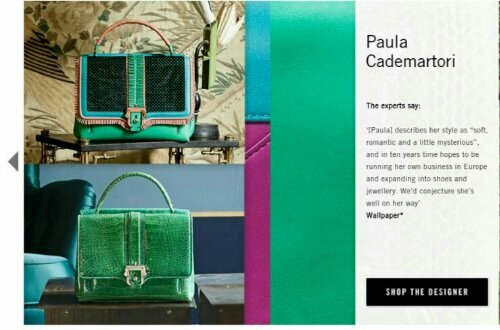 These new bags by Paula cadematori give me that type of feeling with a twist on color and detail I instantly fell in love and even more intrigued with learning more about this new hot handbag creator. look for more on this designer posted in the near future.